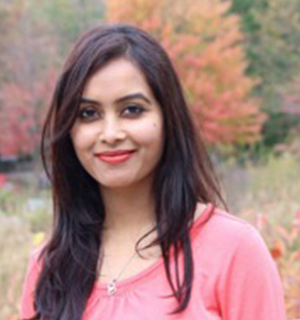 Salma Khan works as a Project Manager with One Team US. She holds a MBA degree from University of Technology Sydney. She has worked with Bank Of New York Mellon and Dynamic Equities Pvt. Ltd in Securities and Trade, she also worked with Carrington Associates in Business Intelligence Reporting. She is a self motivated person and works in business analysis, requirement gathering and business process mapping towards the highest satisfaction of clients by efficiently managing a team of highly quality software developers. She believes is good deeds, love & respect for family, friends and society. She enjoys chess, yoga, dance and gardening.